Serving the business and personal insurance needs of Northeast PA. Established in 1972 by Jim Welch Sr. and William Gilroy, the Welch Insurance Agency has been a fixture in the Tunkhannock Community for over 40 years, serving the Business and Personal Insurance needs of Wyoming County and beyond. Jack and Jim Welch Jr., sons of the founder, owned and operated the agency from 1996-2015. In 2015 the agency was purchased by Susan Kelly, Robert Knowles, and Todd Zimmerman, members of Knowles Insurance Partners, LLC, an established Scranton based insurance agency. Respected for its experienced and knowledgeable staff, the Welch name has been synonymous with excellent service, customized insurance coverage and competitive costs. 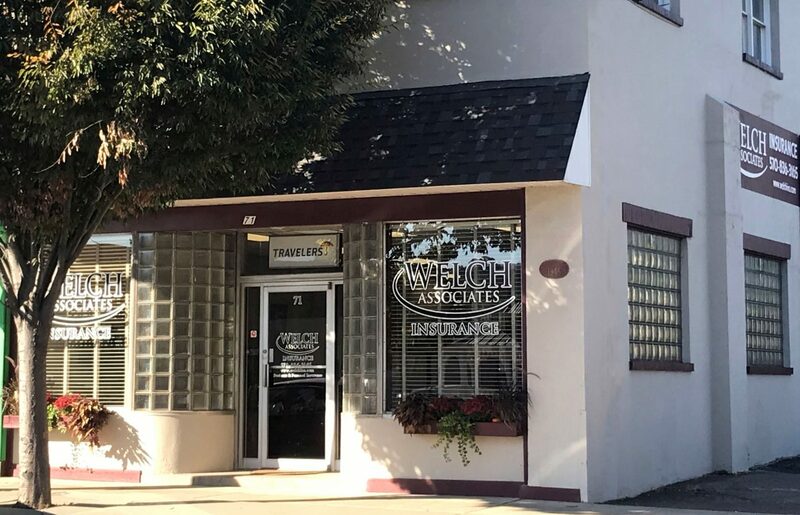 While much has changed since their origin in 1972, the Welch Insurance Agency remains dedicated to its core values of hard work, integrity, professionalism, and a concern for the well being of others. Today its future remains bright as it perpetuates the great legacy established by its founders.